The GainStation 1 is a single channel high-end preamplifier featuring a 60V audio rail. This preamplifier combines Class-A Clean Gain with sound-shaping Tube Gain in a compact design that allows for free placing close to the microphone or on top of an amplifier. 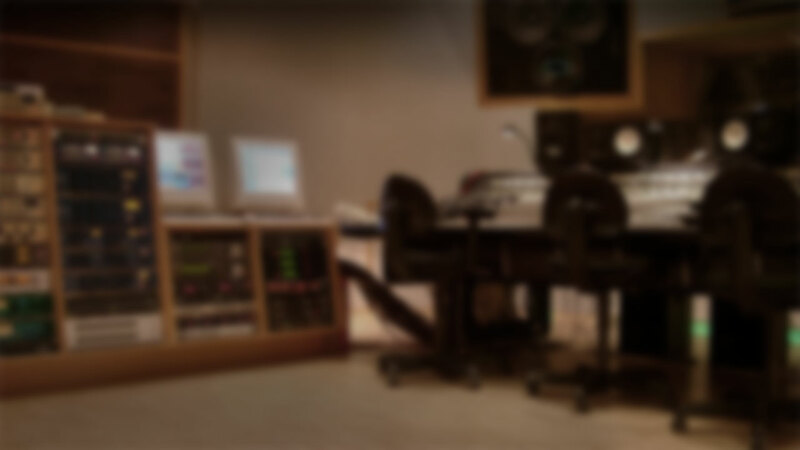 The GainStation 1 is the premium recording front end, ensuring that any microphone and instrument signal is pre-amplified with the highest quality. This cutting-edge technology ensures that signals recorded with the GainStation 1 have more presence and substance and will easily cut through a mix even at lower levels. The GainStation1 Class-A preamplifier stages are based on proprietary discrete op-amps operating on a 60V rail. 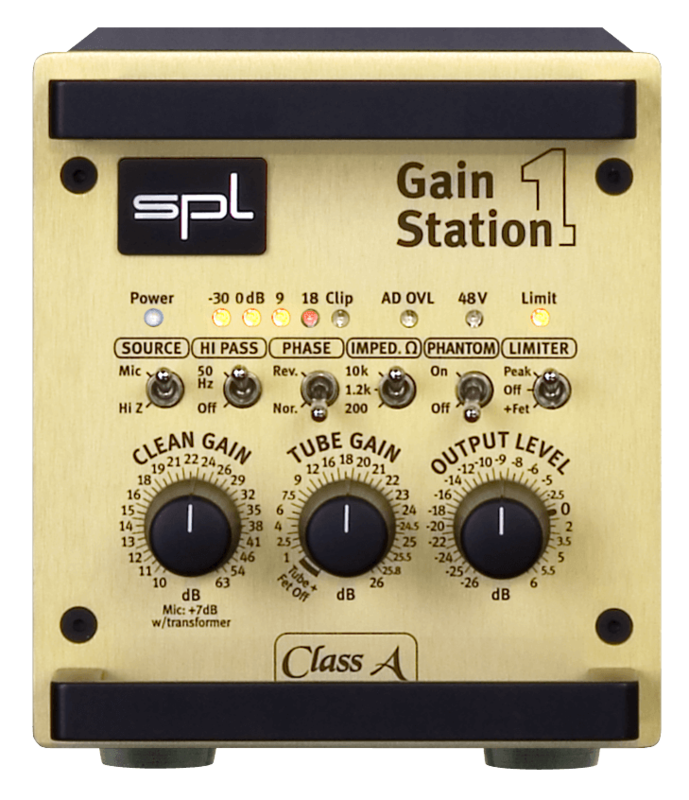 The GainStation 1 offers effective sound-shaping capabilities most notably via the tube stage, which can be completely bypassed or continuously added to the Class-A preamp circuit, allowing everything from subtle warmth to a noticeable tube saturation effect. The GainStation 1 offers three input impedances to perfectly match the preamplifier to the microphones. 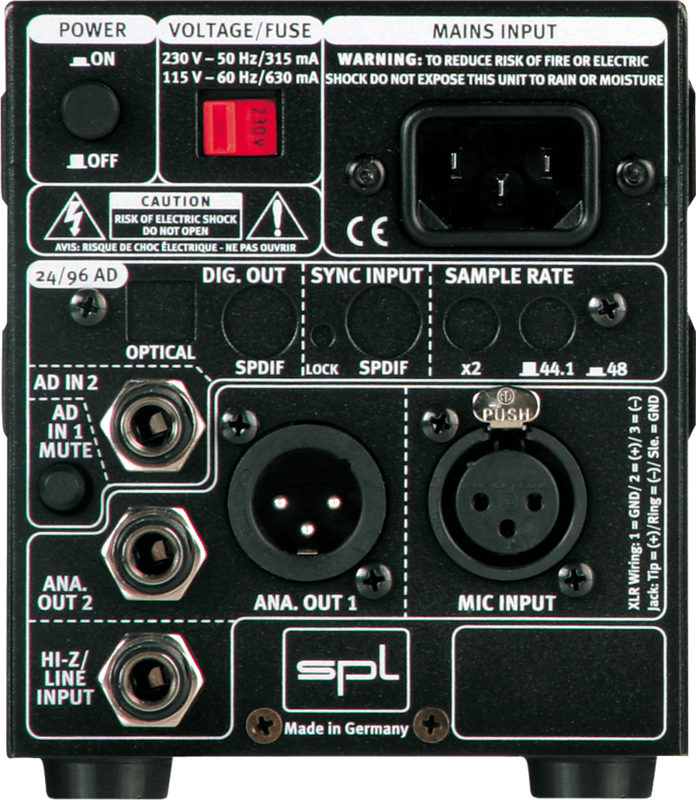 The mic impedances are 200 Ohms, 1,2 & 10 kOhms. Optionally the GainStation1 can be equipped with a Lundahl microphone input transformer and a 24/192 AD Converter. For those who want to put their GainStation 1 into a 19" rack a special rackframe is available that houses up to four GainStation 1. 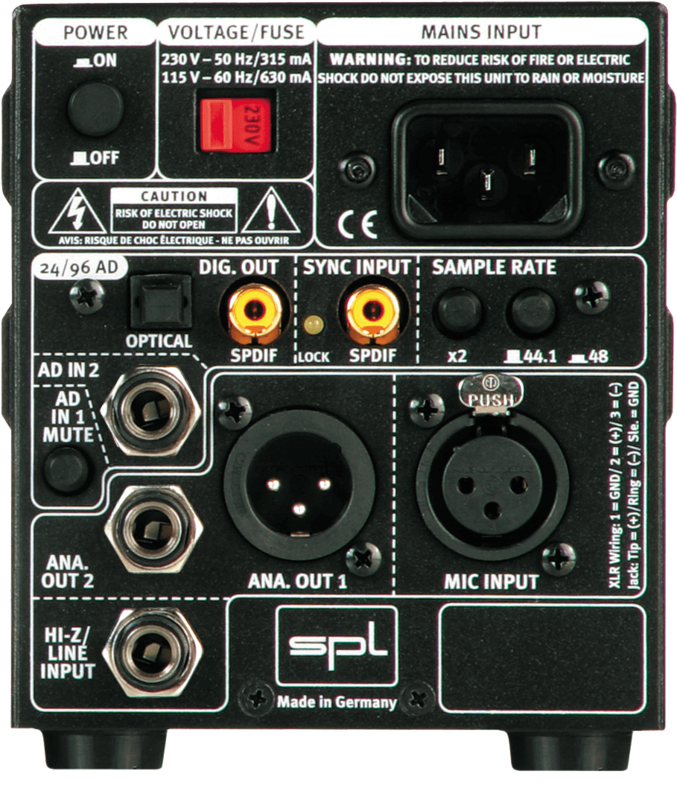 Please note: Like all converter-compatible SPL products, the GainStation1 can be ordered either with or without AD converter module. However, after sales upgrades can be made by SPL or authorized service partners only. All other products can be upgraded with the converter module easily by users also after sales.